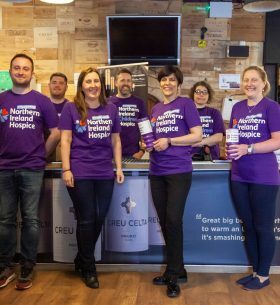 On Sunday 5th May we are running the Belfast City Marathon, relay & fun run in aid of the Northern Ireland Hospice in memory of Neal’s wife Aideen McAlindon. We have lots of fabulous friends & family donning their running shoes to help. 8 teams, 1 marathon runner & 13 fun runners! 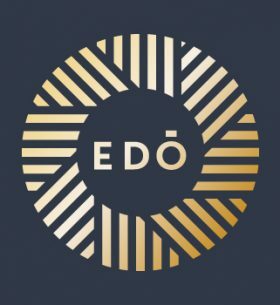 Following the success of our Italian and European wine dinners Edō is delighted to welcome Antonio Nascimento from Herdade do Esporão in Portugal. Antonio will introduce the wines from the estate which have been paired with Jonny’s exciting menu. Portugal in the 10 years has gone from nowhere to fast becoming a producer or serious quality wine. Unique grape varieties, diverse climates and soils make Portugal an exciting wine country. Long term protection of indigenous varieties, keen environmental management plus technology investment are key to this change. Their philosophy is to create authentic and exciting wines, taking full advantage of Portuguese heritage and grape diversity and combining it with a contemporary approach. 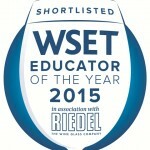 The courses are run and administered by the Wine & Spirit Academy, Approved Programme Provider. They are taken by Peter Morris Wilson Nom. 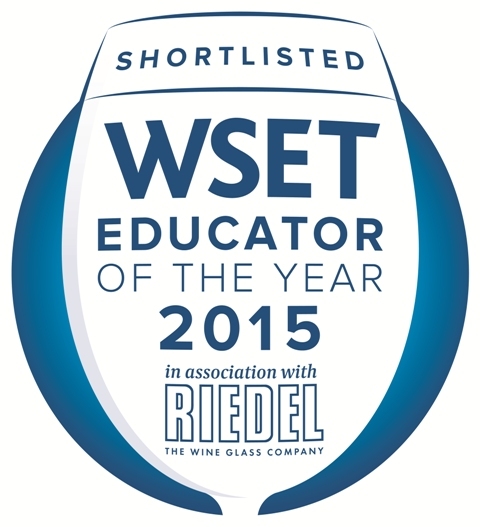 Ed., who was shortlisted for the “WSET Educator of the Year 2015”. 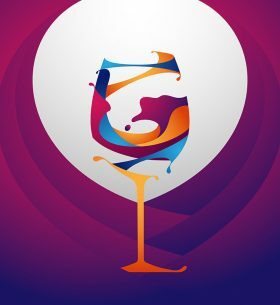 Join us for a fun look of today’s wine world at our annual 3 week wine course. We hope you’ll be introduced to a wide variety of wines and regions. The Course will begin at 7.15pm sharp on week one and at 7.30pm on subsequent weeks. We are delighted to welcome back to Direct Wine Shipments, Master of Wine Michael Palij. Michael is always one of our most popular speakers. For this tasting he will be looking at the wines of Germany, Italy & Spain. 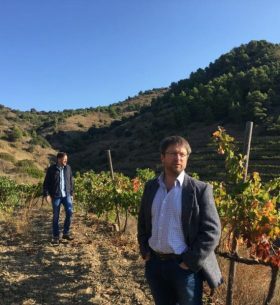 He is widely regarded as one of the foremost authorities on wine, particularly Italian, and is published internationally through Dorling Kindersley. A sharing platter will be served during the tasting. Please let us know of any dietary requirements at time of booking. 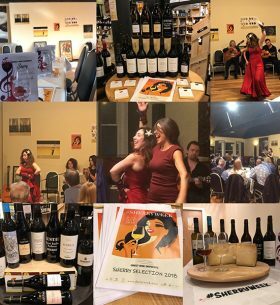 The evening was in partnership with the fantastic musicians and dancers of Flamenco Belfast and we tasted some amazing Sherry.